Eduncle App – We are coming soon! 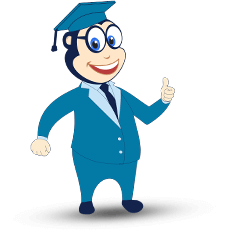 Eduncle.com for Students – We Mentor and Nurture You at Every Step! 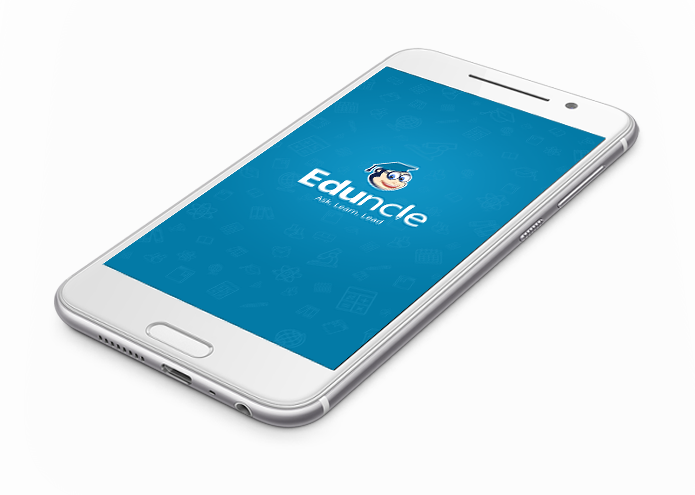 Eduncle App help students getting personalized learning along with mentorship and doubt-solution to build strong knowledge base so that they can excel in their lives. We're getting ready to launch our Eduncle App! The app will offer personalized learning, mentoring, and doubt solution to students for various exams like CSIR NET, UGC NET, IIT JAM, NEET, JEE, IBPS, SSC, Railway RRB, K-12 and many more. Ask questions on Eduncle App about any subject and connect with mentors and like-minded students. 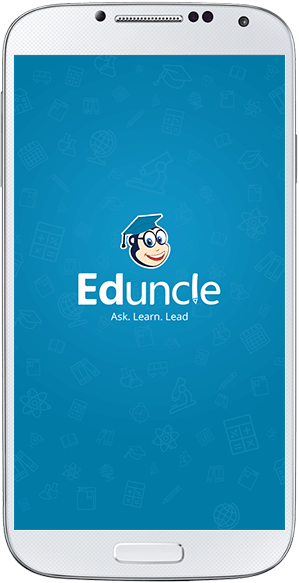 The Eduncle App will provide engaging lessons,formulas and short notes dexterously designed by Eduncle's Academics Team. 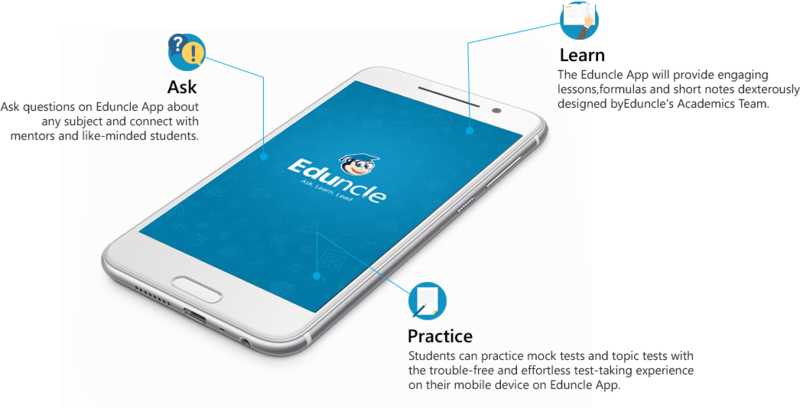 Students can practice mock tests and topic tests with the trouble-free and effortless test-taking experience on their mobile device on Eduncle App.